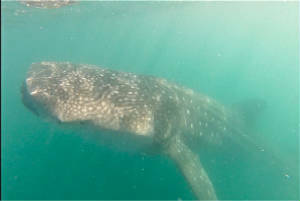 Join us to swim with Whale Sharks, the worlds largest fish, in the Bahia de La Paz this October through spring! 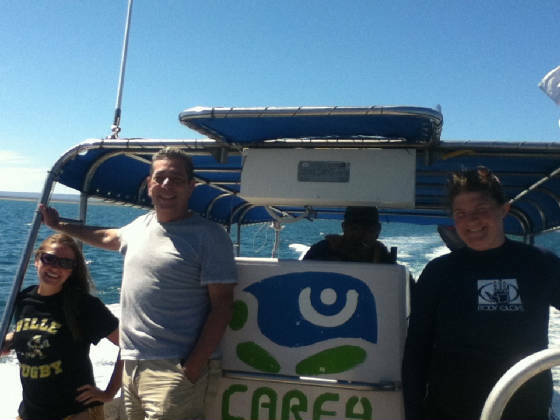 Your contribution directly supports sea turtleconservation! 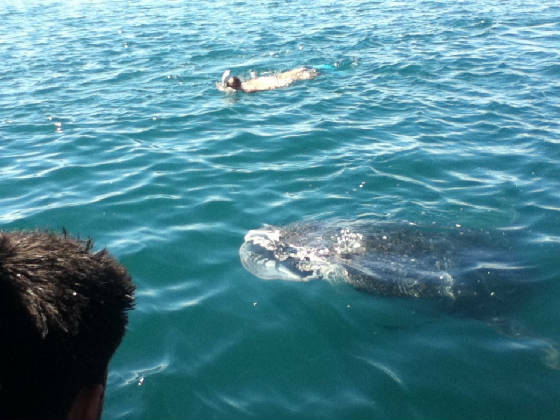 sea turtle conservation! 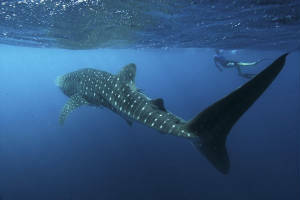 Groups of whale sharks feed in the bay's rich waters, and swimming with the magnificent animals is the most amazing experience you can have as a diver or snorkeler. 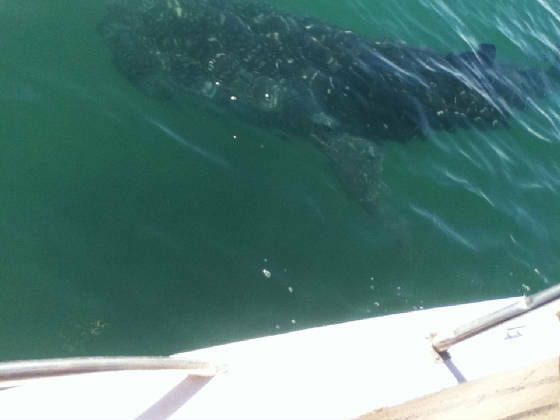 Even observing from the boat is a breathtaking experience you will never forget. All contributions are considered donations as we are a non-profit organization. Thank you for supporting sea turtle conservation!! reservation deposit through paypal below. A deposit of $50 per person is requested to reserve your spaceand the remaining $40 on tour day. Please enter date below.